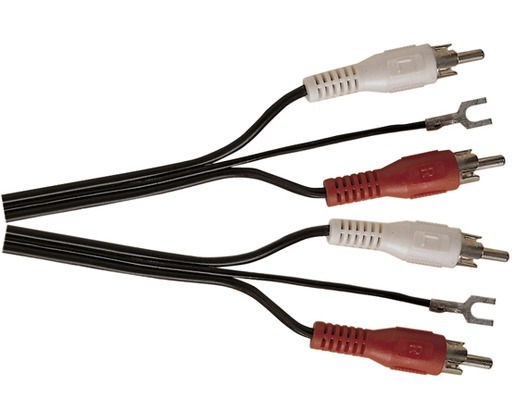 This RCA phono lead is designed for DJ Turntables to connect to a mixer or amplifier with twin RCA phono's on each end and an earth spade terminals. 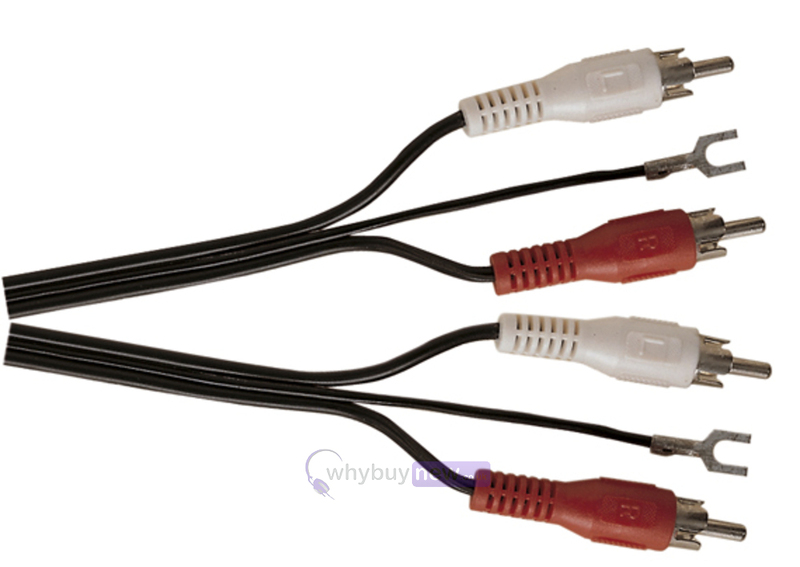 2 x Phono plugs to 2 x phono plugs plus centre grounding core with 4 mm spade terminals. Bag and Header, 1.2 m.